Following a bunch of photographs, most of which have been leaking out of Asia, that purport to depict various iPhone 7 components, dummy cases and molds, a fully assembled iPhone 7 case has now been caught on video. 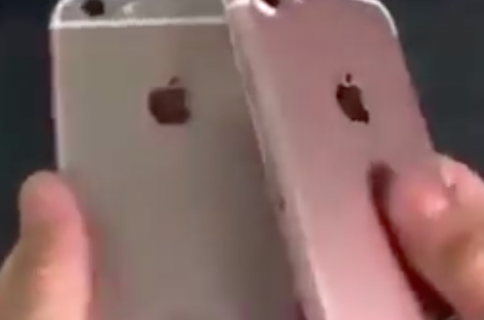 Posted to the Chinese social network Weibo by an unknown source, and first spotted by Dutch site TechTastic.nl, the short six-second clip gives us a look at the backside of what appears to be a 4.7-inch iPhone 7. 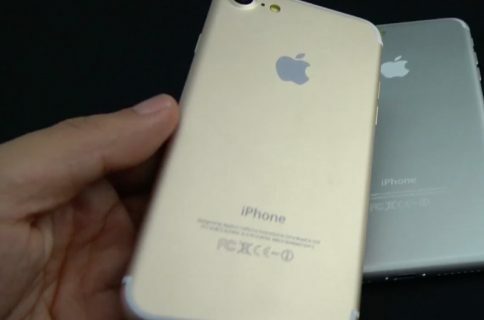 The rear casing shown on video reveals many similarities with the leaked iPhone 7 casing photos released in recent days and weeks. Again, you can see a bigger camera hole on the back suggesting either a new sensor with larger pixels or improved low-light photography by letting more light in, or probably both. The antenna lines are more subdued as they now run along the top and bottom edges of the device. The 3.5mm headphone jack is nowhere to be seen, corroborating prior rumors, and there’s a pair of speaker grilles at the bottom for stereo speakers. 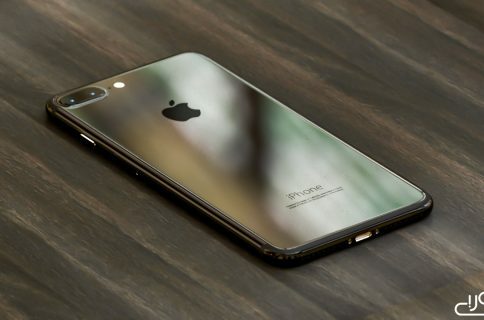 The same publication yesterday published early Geekbench 3 scores for a likely prototype of the Apple-designed ‘A10’ processor that will power the next iPhone and iPad, suggesting a modest eighteen percent speed gain in terms of single-core CPU performance versus the existing A9 and A9X processors.